Last Wednesday the garden was hit quite hard by the hail storm so we’ve decided not to harvest produce this coming Sunday, 10th of Feb. We also won’t hold an instructional session as we’ll be hosting the Fawkner Food Swap for the first time! We’ll be back to harvesting and information sessions next week but for tomorrow, bring down your excess produce, cloth bags, preserves, kombucha scobys etc to trade with each other. 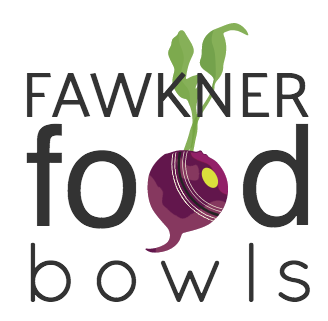 Fawkner Food Bowls is a community group working on building a family-friendly gathering place and food growing hub in Fawkner. We are working with The Neighbourhood Project, the Fawkner Bowling Club and Moreland Council to make this happen. Fawkner Food Bowls is part of The Neighbourhood Project - a practical program by CoDesign Studio, building a global movement of local people, shaping projects that make their neighbourhoods stronger and more connected.